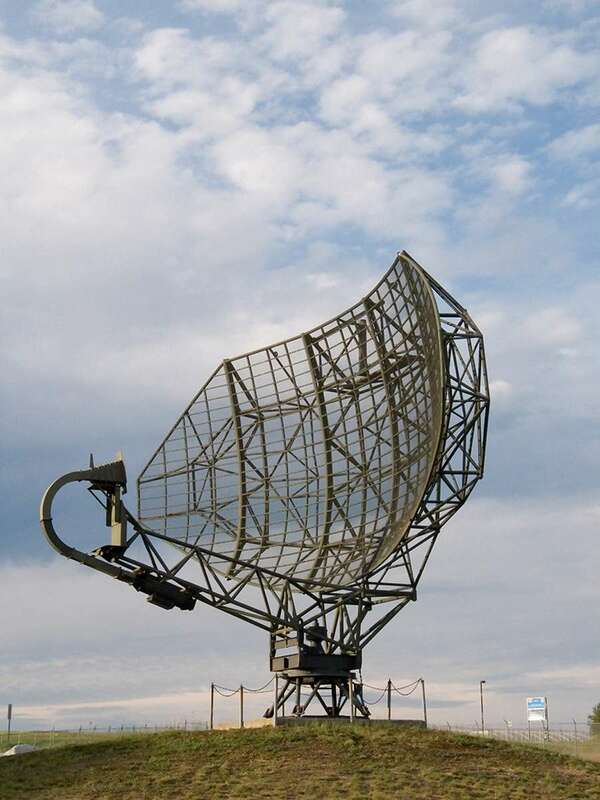 The AN/FPS-20 was a widely used L-Band early warning and ground-controlled interception radar system, developed by Bendix orporation. 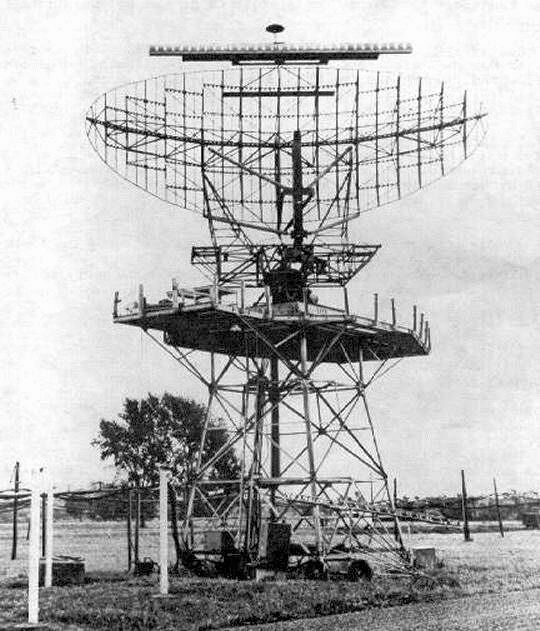 The radar family started with the AN/FPS-3 in 1950, used a transmitter with two magnetrons. The production of AN/FPS-20 began in 1956 with a dual-channel liquid-cooled klystron transmitter. Each receiver used the “Dicke Fix”- processing. The antenna was equipped with a polarizer and could work alternating in circular or linear horizontal polarization. Later updates (including anti-jamming opportunities mostly) led to the designations AN/FPS-64, AN/FPS-65, AN/FPS-66, AN/FPS-67, AN/FPS-91, AN/FPS-93, AN/FPS-100, AN/FPS-113 and AN/GPS-4. The Canadian vwesion got the designator AN/FPS-508. Similar upgrades using a Canadian OA-4831 system produced the AN/FPS-87 and AN/FPS-87A. A more major update was the adding of a new antenna from Raytheon, the Diplex Gating Unit (DGU), a bandpass filter and other modifications, to produce the AN/FPS-91 and 91A. The similar MK-748 applied to the -60 series resulted in the AN/FPS-64A, -65A, -66A and -67A. 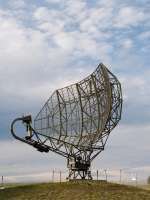 The radar AN/FPS-66A was also used by the FAA as en-route radar and got the designator ARSR-66. Canadian AN/FPS-87s were also converted, becoming AN/FPS-93 and 93A. Figure 2: The antenna of the AN/FPS-508 as static display in North Bay, Ontario.